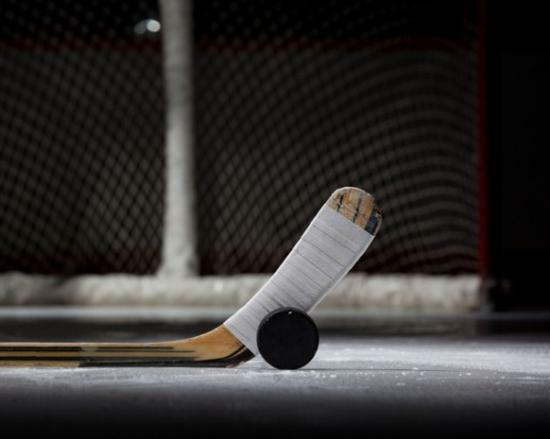 Stick and Puck (Stick time) is a great way to work on all your hockey skills! Helmets are required. Stick Time (stick & Puck) is open to all ages and is a great way to get extra ice time on your own without organized coaching.